This is a stunning set of mirrored candle holders, it is a beautiful mirrored candle holder set. It is perfect if you want to decorate the rooms in your home and add a bit more of a modern look. 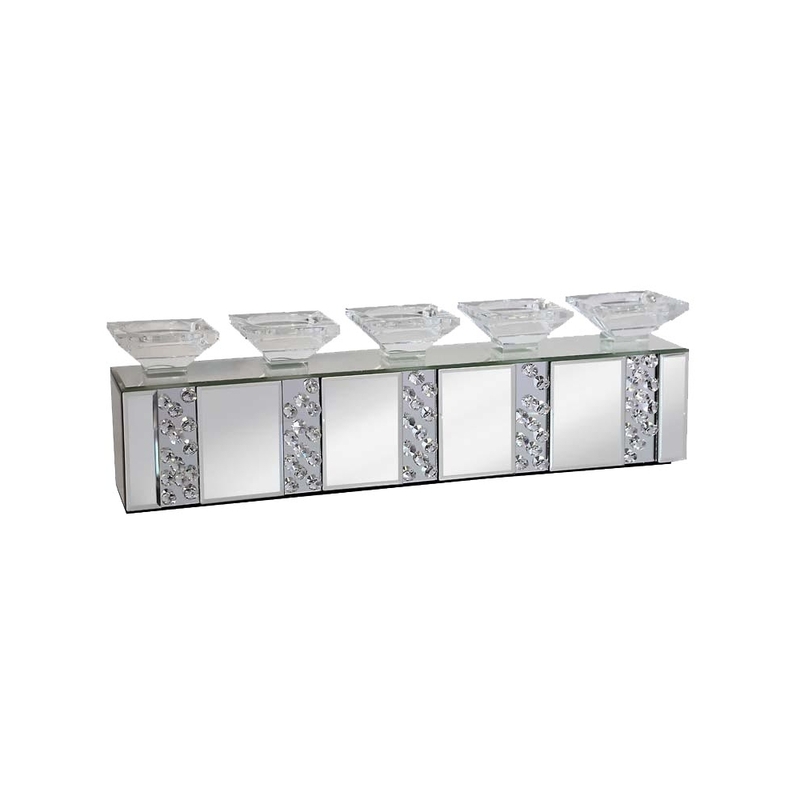 This mirrored candle holder set is a new addition to the Rhombus range.